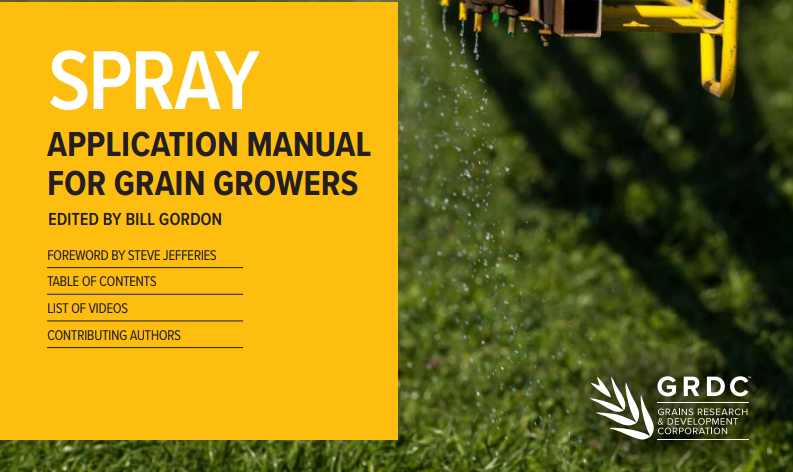 This comprehensive Spray Application GrowNotes™ manual from GRDC has 23 modules as well as a ‘water flush’ calculator. Each module also includes videos. How can I ensure my spray equipment is set up correctly?What do I have to be aware of when spraying?What do I have to be aware of with spray drift?